Ed Harris plays the captain of a Cold War Soviet missile submarine who has secretly been suffering from seizures that alter his perception of reality. Forced to leave his wife and daughter, he is rushed into a classified mission, where he is haunted by his past and challenged by a rogue KGB group (led by David Duchovny) bent on seizing control of the ship’s nuclear missile. With the fate of humanity in his hands, Harris discovers he has been chosen for this mission in the belief he would fail. 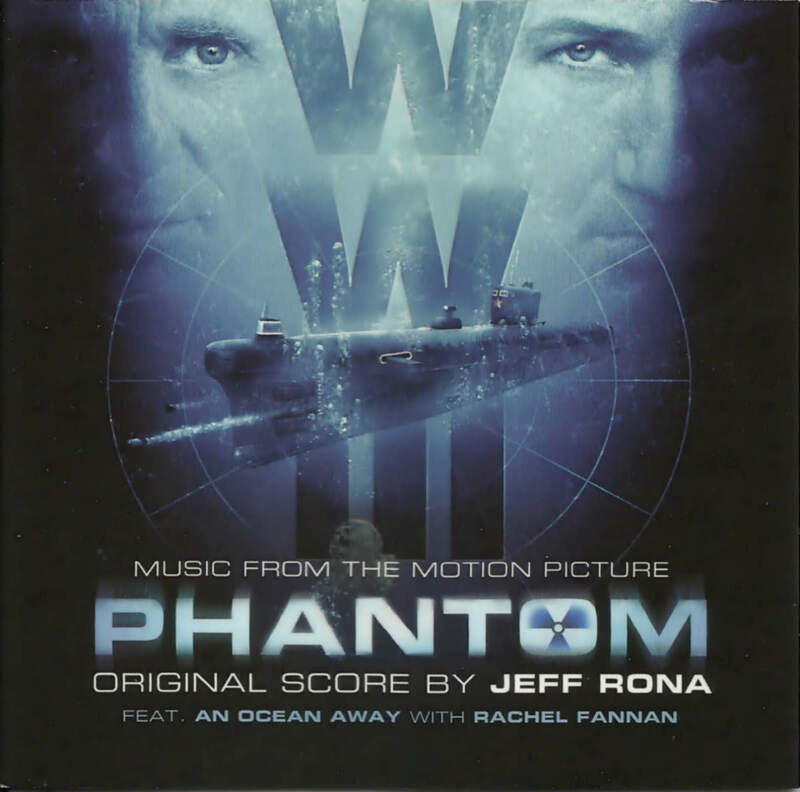 Phantom is a suspense submarine thriller about extraordinary men facing impossible choices. Do you like the theme song?